The Stella Pro 10000c is a powerful compact LED light. 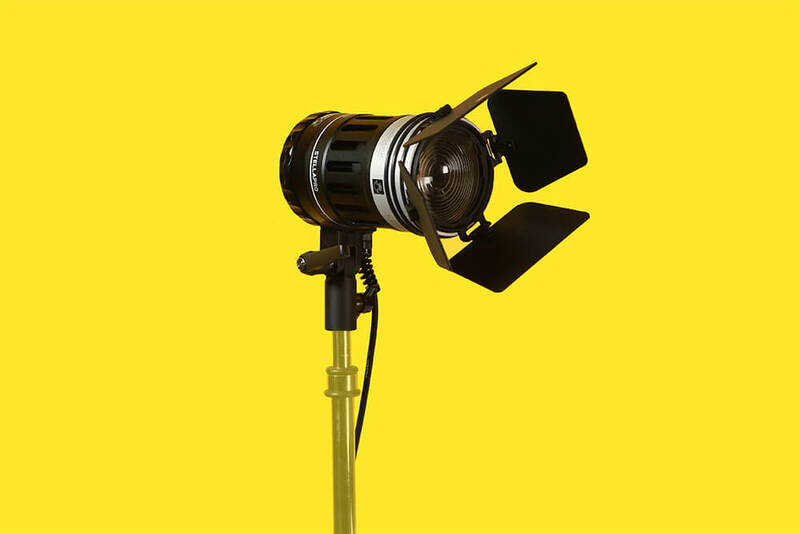 Attach it to one of our MōVI’s and attach the MōVI to a drone and you have a highly powerful overhead light source the can be used in a day or night setting. The Stella Pro 10000c is the most compact, powerful, rugged LED light in the industry. Professional durability and water resistant design allows the light to be utilised for on-location shoots with a quick setup. Stella Pro’s smooth, even, 120-degree beam can be easily shaped and modified to provide a light that renders colours beautifully with consistent, reliable, regulated output. The 10,000c also features a variable speed fan that cools the light when lumens exceed 5000.